Terry’s Automotive Group is dedicated to keeping all our customers safe with reliable brakes. 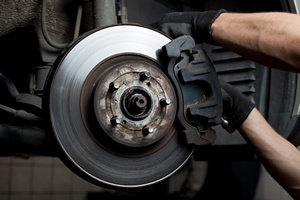 Our team of ASE certified technicians pays close attention to every brake repair we handle. 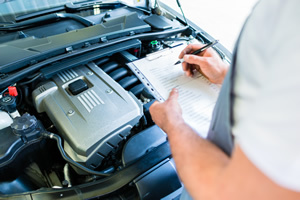 From basic brake pad replacement to more involved anti-lock repair, and everything in between, we handle detailed diagnostics and repair on any type of brake service in Olympia. 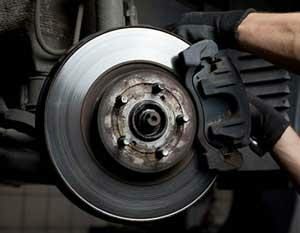 Brake inspections are an important part of regular preventative maintenance. Our technicians perform a comprehensive inspection of your brake system during tune ups to ensure your safety. If you have not had your car in for maintenance or a brake inspection in a while, call or come by. In addition to getting regular inspections and maintenance to keep your brakes in top condition, there are also some warning signs to watch out for. Letting your brakes go too long when they are wearing down will eventually result in the need for a much more expensive repair from an Olympia brake repair specialist—not to mention it is simply not safe. What are the signs you need brake work? Squeaking sounds. There is a thin strip of metal at the base of a brake pad that makes a sound when the pads get worn down. This sound is an indicator that your brakes pads are low and will need to be replaced soon. Grinding sounds. Any rough grinding could be a sign that your pads have gotten too low and there is now metal hitting metal when you brake. It could also be the sound of a rock or other debris caught in the calipers. Pulling to one side. If when you brake, you notice your car pulls to one side or the other, you may have a problem with one set of brakes engaging more than the other. Vibrations. If you feel a vibration in the steering wheel while braking, it may be due to a thin spot on the rotor or a buildup causing the rotor to move side to side more than it should be. Soft brake pedal. If the brake pedal feels like it has less tension when you press down, it is very likely a problem with the hydraulic system. Stiff brake pedal. This is often a sign that the power assist system is malfunctioning. Leaking fluid. 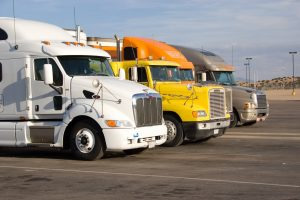 If you notice wetness on the inside of your tires when you have not driven through water, or you see wrinkled paint near a connection in the brake line, these are signs of a leak in the hydraulic system. Longer stopping time. If the time it takes to come to a stop is getting longer, it is important to get it repaired. There are a couple possible causes of brake fade, and either one is important to address. Other concerns to watch out for include dashboard warning lights related to your brakes, odd smells when braking, or a drag while accelerating. 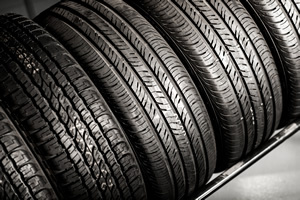 If you notice any of these warning signs or it has simply been a while since you have had a brake inspection, stop by our specialty alignment, brakes, and exhaust shop. Our experienced, dedicated technicians will locate any concerns and bring your braking system back to safe, working order. 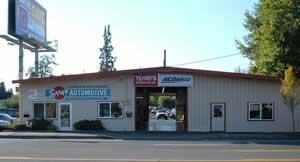 Call today for your brakes in Olympia. 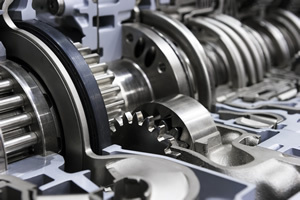 We also handle transmissions, engine repair, tune ups, and tire services. We’re the one-stop shop for all your auto repair needs!